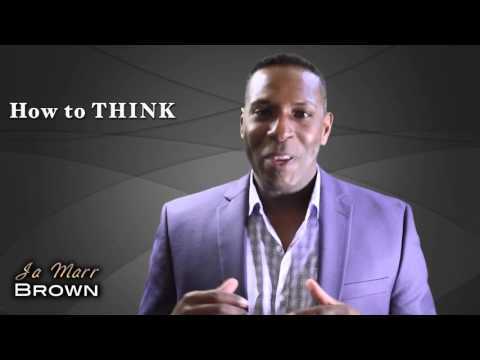 JaMarr Brown is the founder of the Selling In Color Sales System and the host of the Break It Down Brown internet radio and on-line television program. He has an award-winning track record in Corporate America achieving such awards as Sales Person of The Year, Sales Manager of The Year and being a Vice President of Sales for a billion-dollar medical device company by the age of 30. He also successfully led the marketing efforts for 200-million-dollar Pharmaceutical Brand. 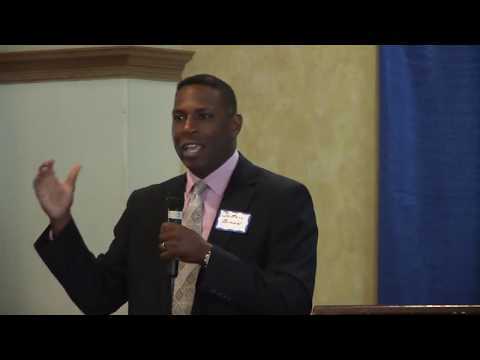 JaMarr is the author of 3 highly acclaimed books and several audio programs including his latest release titled, �How to deal with Post Traumatic Sales Syndrome.� His passion is to help business professionals uncover, unlock and unleash their true potential. 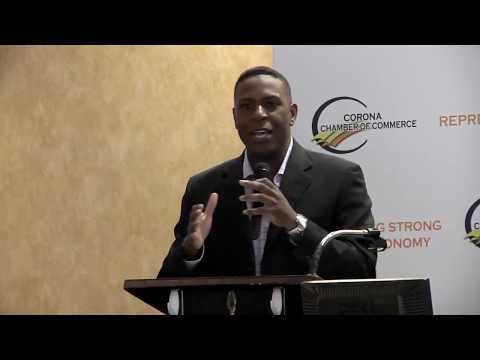 His combination of proven results and an ability to connect with audiences on a personal and inspiring level make him a speaker that truly transforms the mindsets of his audiences. 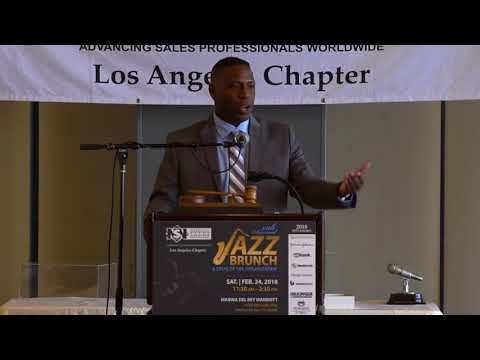 JaMarr delivers a powerful and effective 3 min sales tip speech on how to grow and retain your business. P.S. Sorry about the person that photo bombed me in the middle of my talk. This is a funny story about the importance of selling and communicating your product or service in the “Buying” language of your prospects and customers. In this video I describe the importance of teaching your sales people how to think in order to unleash their sales potential and take you from managing issues to leading high performing teams. 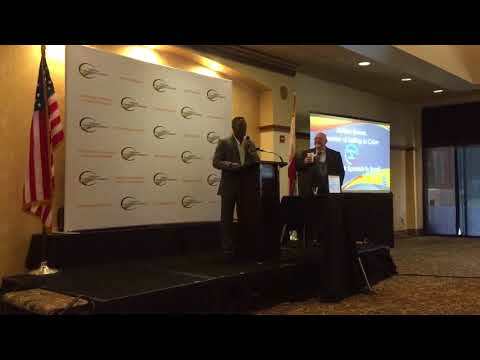 JaMarr introduces the Selling In Color Sales and Communication system as he hosts the Chamber of Commerce Business Meeting.